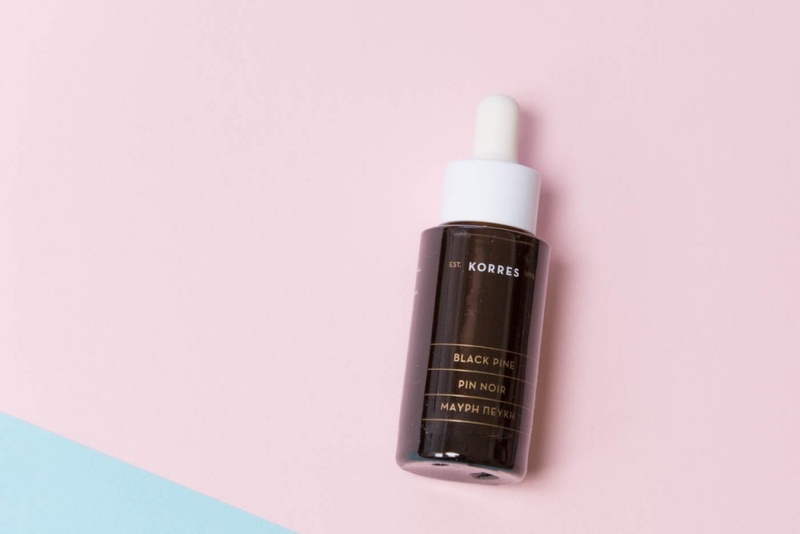 NEED: KORRES Black Pine Line | Top Beauty Blog in the Philippines covering Makeup Reviews, Swatches, Skincare and More! "All KORRES Black Pine Formulas are boosted with potent Black Pine extract from trees in the Mediterranean that have even survived the ice age. 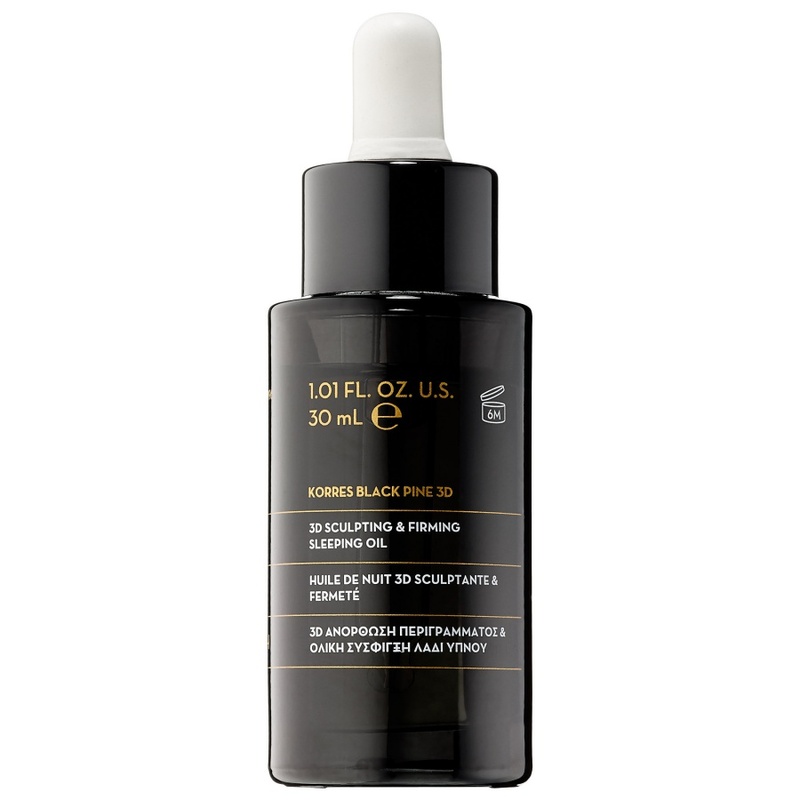 During two years of primary clinical research, the KORRES research lab in Athens, Greece discovered that powerful black pine polyphenols support the natural elasticity of the connective tissue better than all other polyphenols studied." An ultra-concentrated, silky overnight oil that visibly lifts, firms, and nourishes for a more sculpted look. 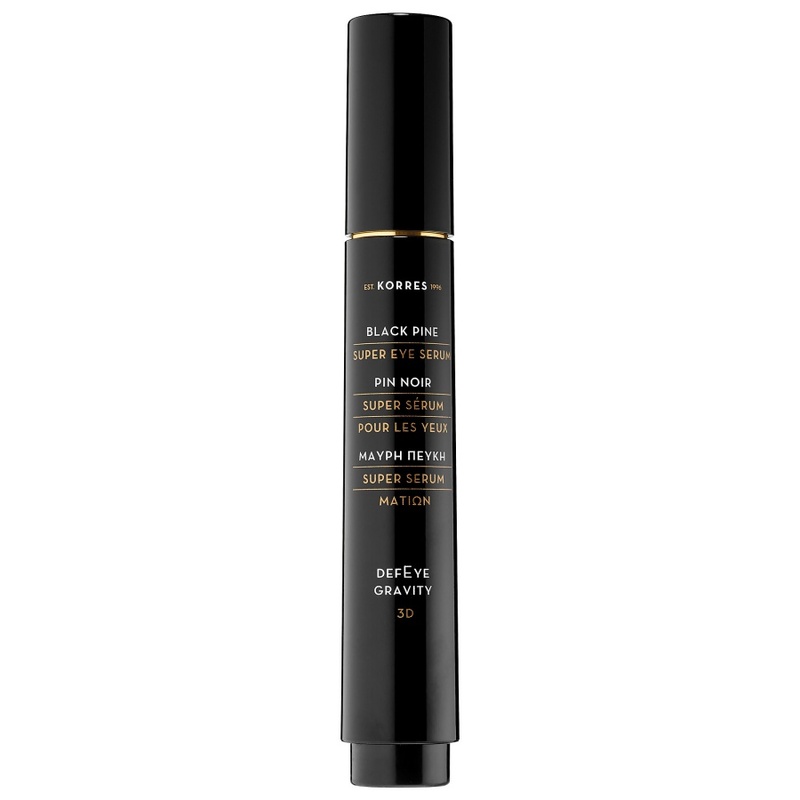 Boosted with natural lipid supporters and black pine polyphenols, it works to plump the appearance of skin, and support the look of elasticity and firmness. Noncomedogenic and fast absorbing, it replenishes essential skin moisture and thoroughly nourishes. This breakthrough formula can be used across the entire eye area, including the eyelid, to create the appearance of a firmer, more lifted, and sculpted eye contour. The serum, packaged in a sleek dosage-control pen, supports the natural production of collagen and elastin while diminishing the appearance of dark circles, fine lines and wrinkles, and puffiness. The result is a youthful, bright, and fatigue-free expression. 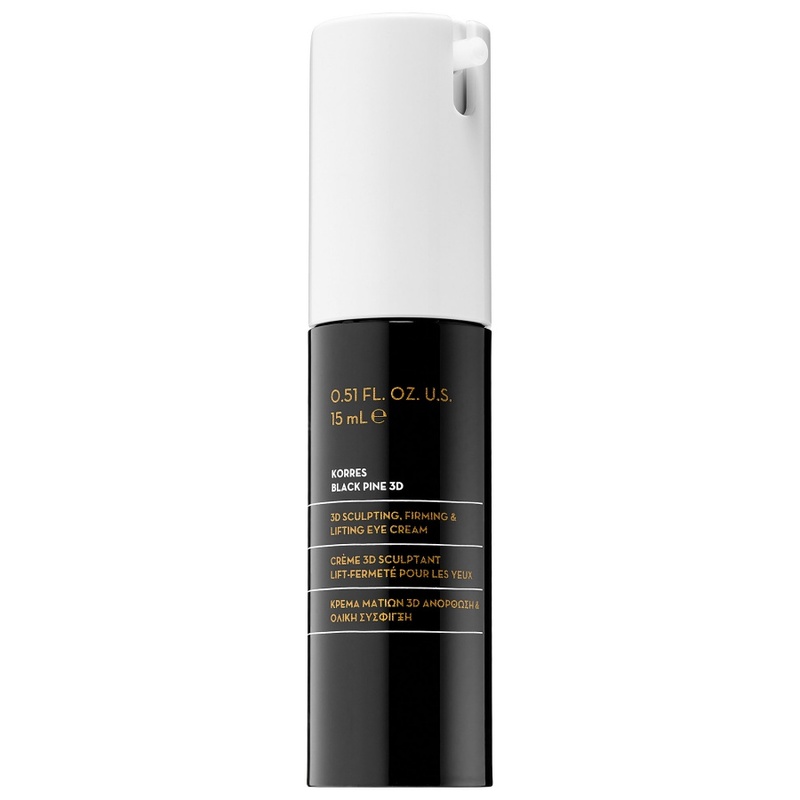 This ultra-concentrated serum offers the appearance of contoured, firmed, and lifted skin. 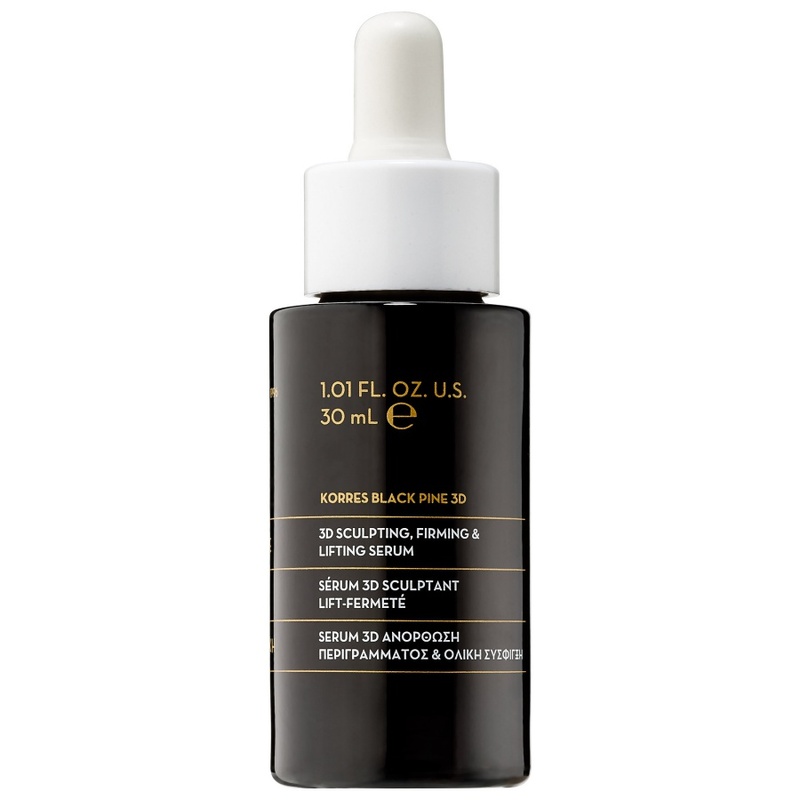 Boosted with ElastiLift-3DTM complex and black pine polyphenols, it helps support natural skin elasticity, reduces the appearance of wrinkles, and improves the appearance of facial contours. This powerful eye cream reformulation is boosted with ElastiLift-3DTM, a breakthrough skin remodeling complex with patented AAG and patented Natural Hexapeptide-11 that helps renew the appearance of skin elasticity and firmness. Together with black pine polyphenol and spilanthes acmella extract, the formula helps to improve skin texture and provide visible 3D sculpting around the eye area for an overall brightened facial expression. ps; get this products at discounted rate by using Marks and spencer e gift card Voucher. You show us always interesting products!